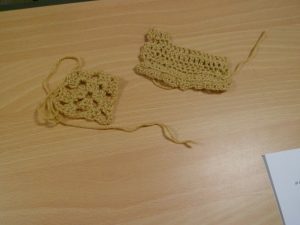 At the end of the 18th Century tambour work discarded the background and turned into the crochet we know today. 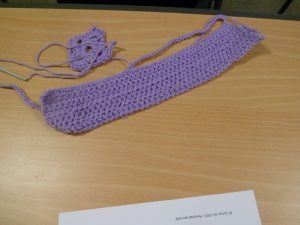 All that is needed to get started is a size 4mm hook and a ball of double knitting yarn. 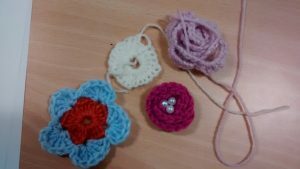 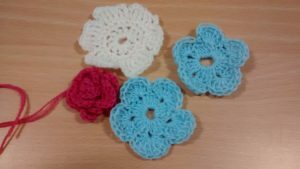 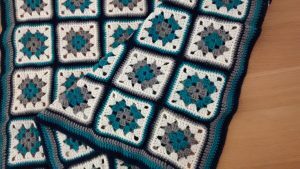 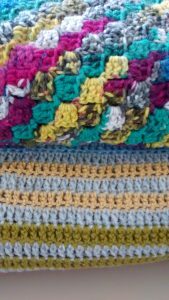 At Cotton On we look at creating a chain, the basic stitches used including a treble and then move on to a granny square in our introductory classes. 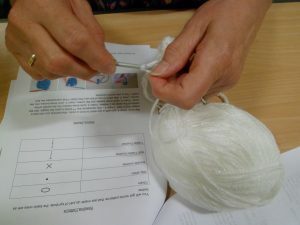 Intermediate level goes onto look at patterns and diagram reading, which builds on the skills already used. 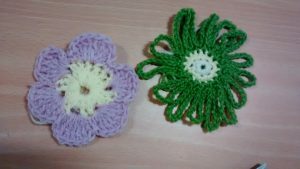 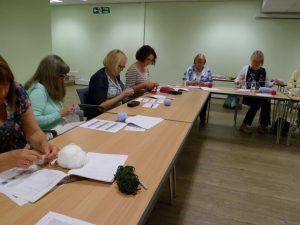 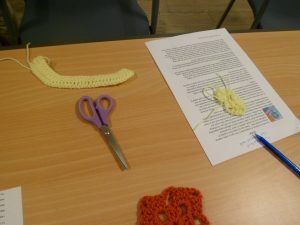 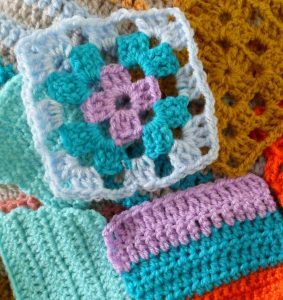 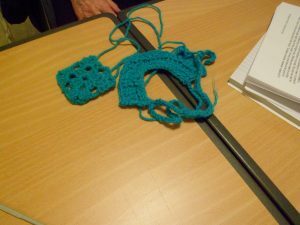 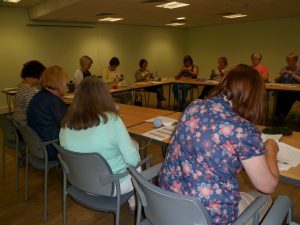 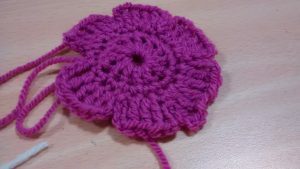 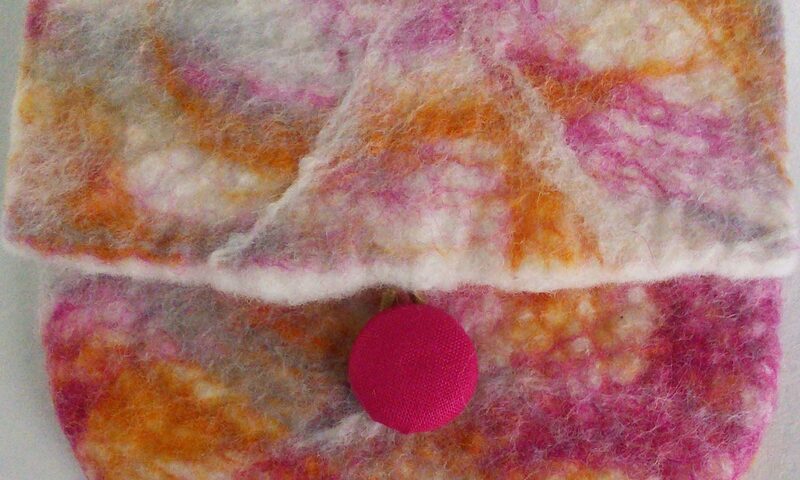 Occasionally classes focusing on a specific technique such as corner to corner crochet will be offered. 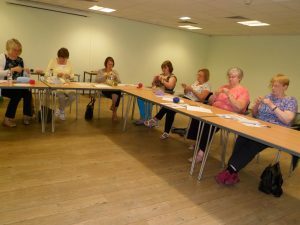 However, Kerry always welcomes suggestions for classes, so if there is something you wish to learn, get in touch.